The film industry has changed a lot since its beginning in the late 1800s and early 1900s. 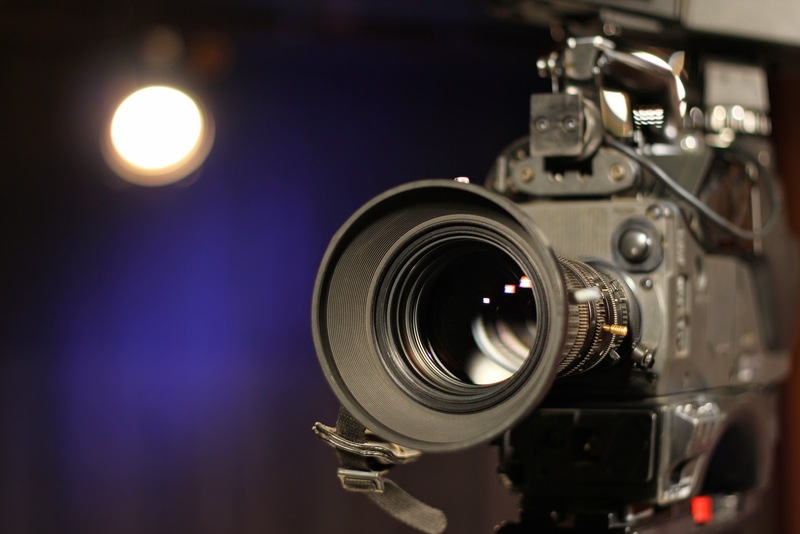 From then on, new and advanced technology has sprung up that helped develop the whole industry of film making. When it comes to the type of films, two branches comes into the mind: mainstream and indie films. Mainstream films are almost expected to be high quality in terms of visuals, score, acting and plot. It is quite unlikely that you wouldn’t hear about these films, whereas indie films need much attention. However, this does not mean that indie films always have the disadvantage, as they can also have their edge in this industry. Mainstream movies most of the time suffer from using the same pattern and formula. They do this so that they can guarantee that the films will sell to the audience. The result? Their movies become predictable. This is where indie films excel. They don’t have borders to tell them what to do with their films. Indie film makers are given the liberation to express their creativity in full scale through their movies. Indie films showcase so many talented actors and actresses. Mainstream films always follow the pattern of hiring popular celebrities to sell the film without actually thinking if they fit the role or not. With indie films, you can witness acting talents without being distracted by the fame of the actor or actress.